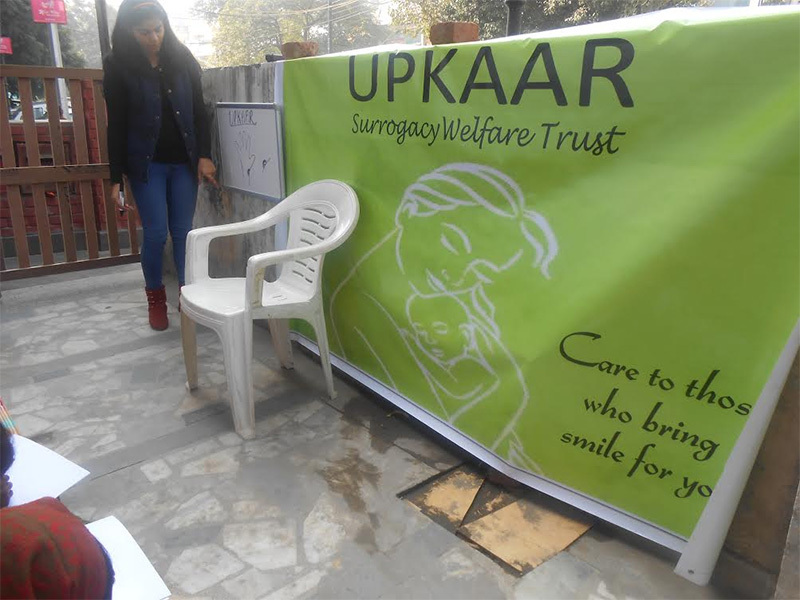 On 20th January 2014, an event was organized by our IFC’s social arm - UPKAAR SURROGACY WELFARE TRUST for the welfare surrogate. 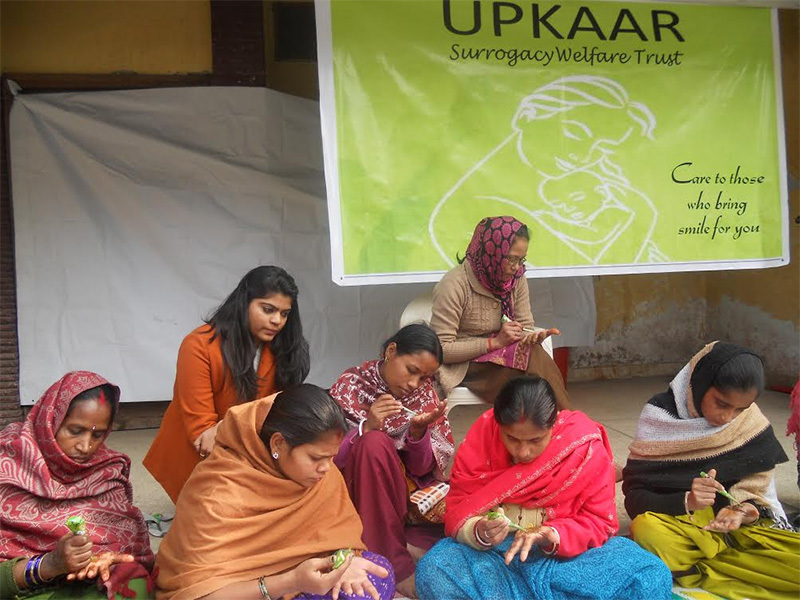 This event was organized with the notion to teach surrogate mothers with value added development skills. Mehndi or Henna is a ceremonial art form which originated in ancient India. 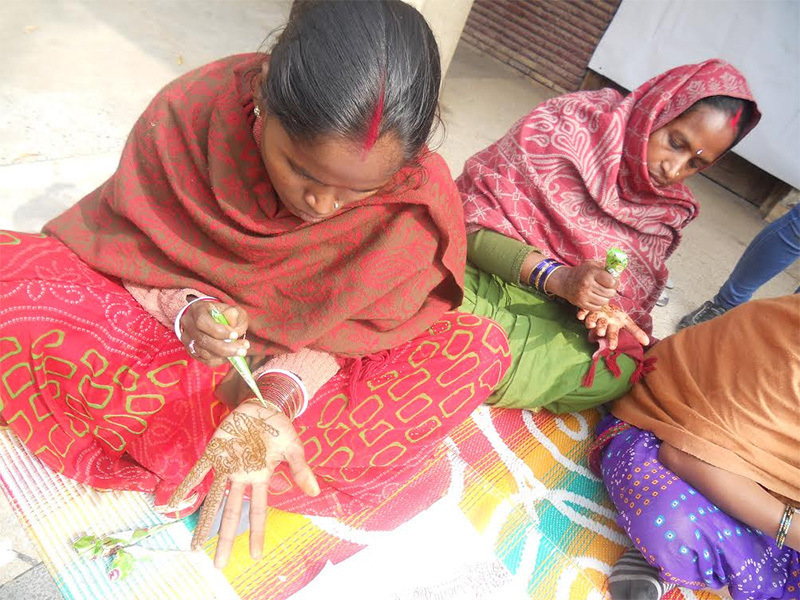 Intricate patterns of mehndi are typically applied to brides before wedding ceremonies. Muslims in India also started to use it as an indication of coming of age. Henna is now also used in some Gulf States, where the night before the wedding night is dedicated to decorating the bride with henna, and called "Henna night". The bride and also close friends of the bride have their hands, arms and even feet decorated with mehndi. 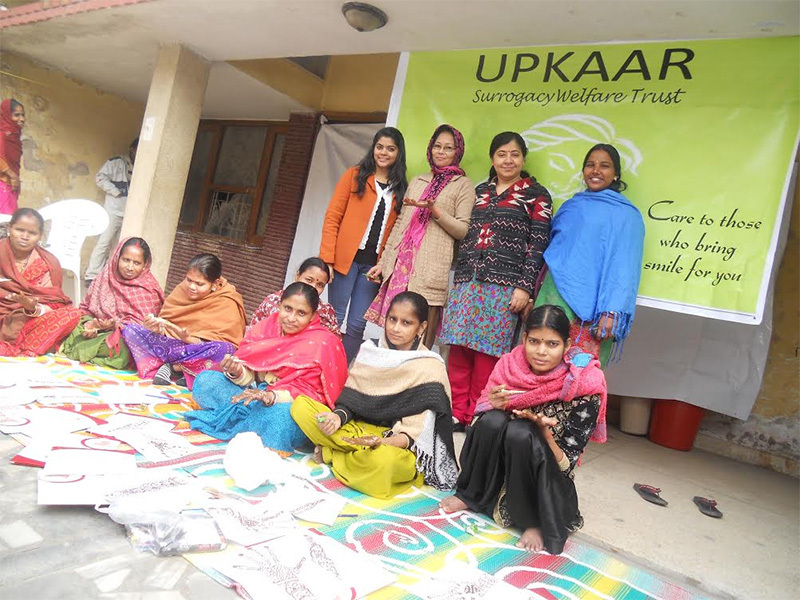 The programme on teaching mehndi was held for one week from 27th January to 1st February 2014 at International Fertility Centre from 11:30am to 1:00pm everyday. 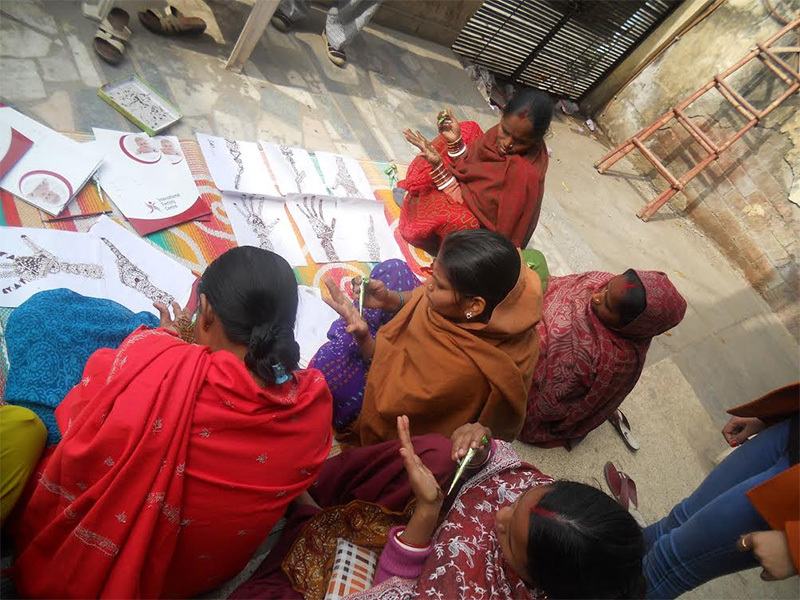 We had arranged a mehndi teacher for them who would teach them on how to put mehndi on hands. 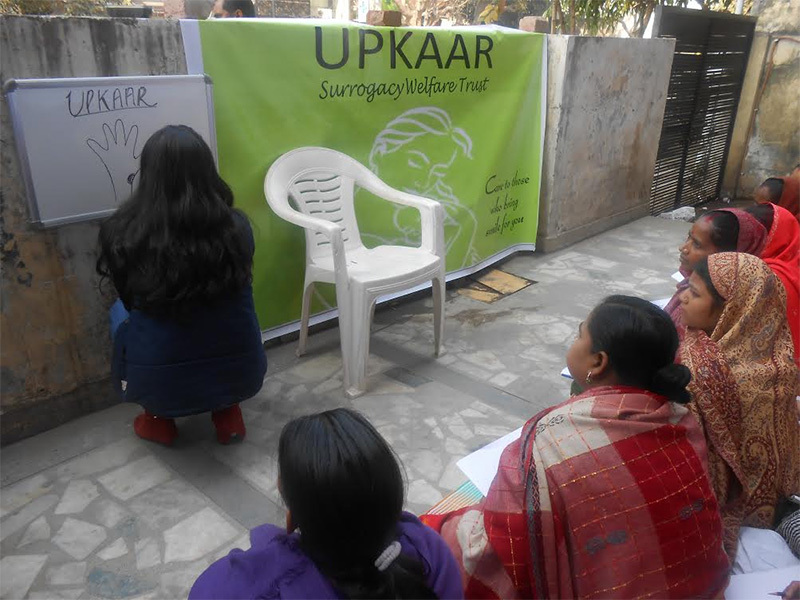 This course was part of the skill development course to empower surrogate mothers to earn some money through skills. 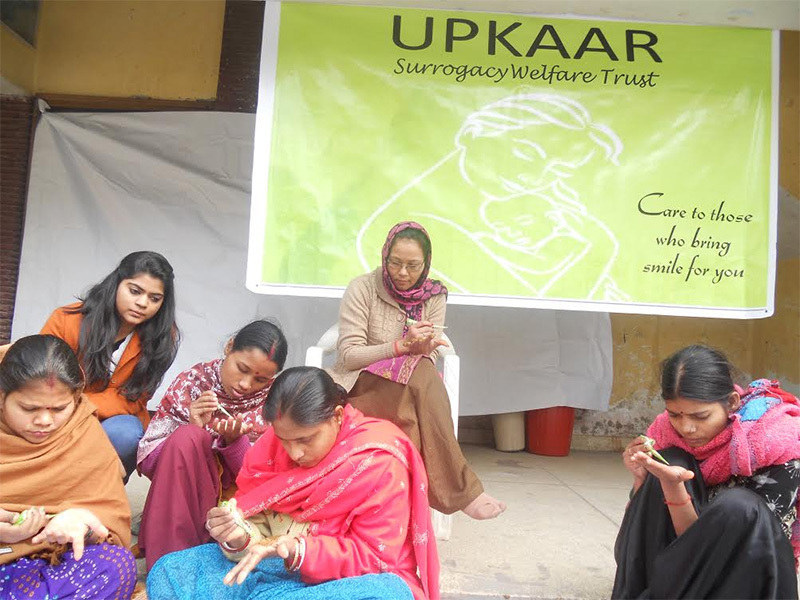 Upkaar Surrogacy Welfare Trust motive is to empower surrogate mothers to be independent and self sustainable.